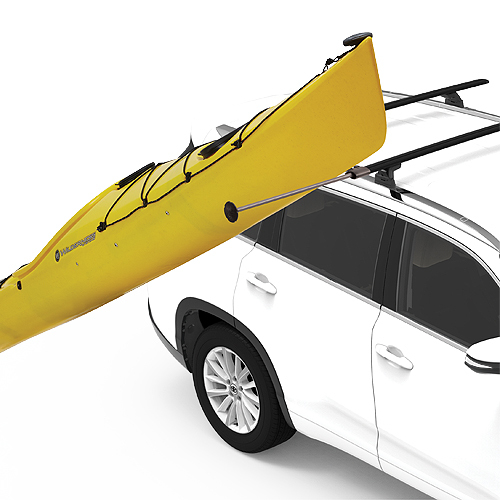 Yakima 8007237 Boat Locker is a super-flexible locking cable accessory designed to quickly and securely lock your canoes, kayaks and paddles to your roof rack or just about any other object. 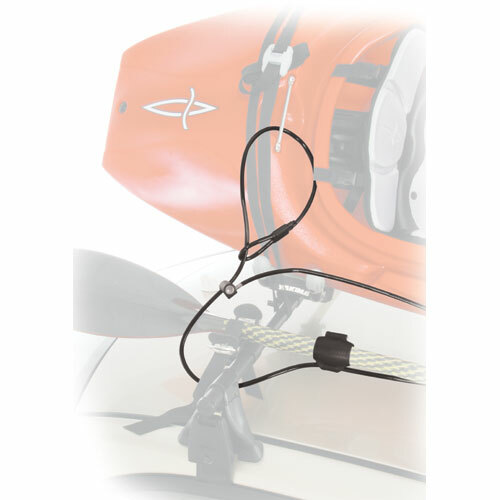 The Boat Locker works just about anywhere you want to lock your kayak or canoe and paddle - trees, patios, stairwells, decks, garages, fences, etc. The Boat Locker is compatible with all types of canoes and kayaks including whitewater, recreational, touring kayaks and canoes. 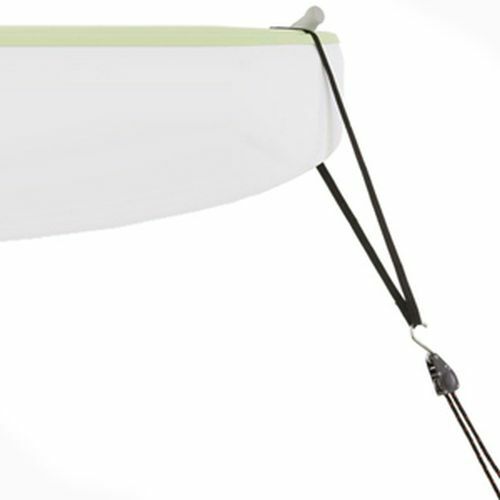 The Yakima Boat Locker has a sliding lock housing that gives you the ability to fasten around different size objects. 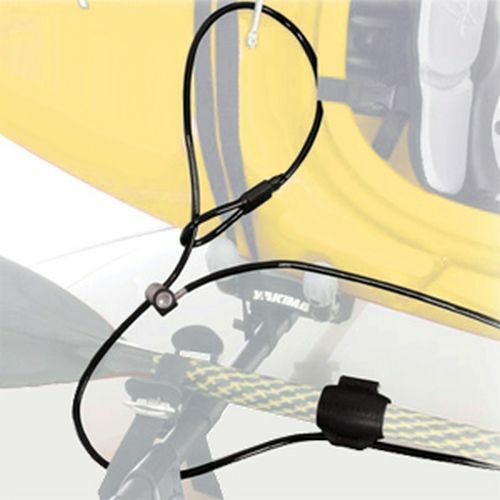 The attached PaddleCuff gives you the ability to lock a one-piece paddle with your boat. 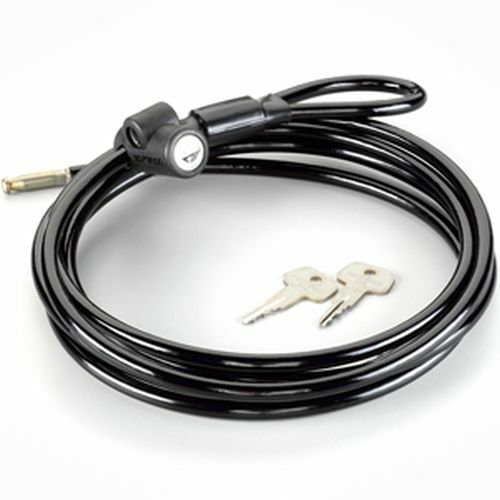 One Yakima SKS lock and 2 keys are included with the Yakima Boat Locker. 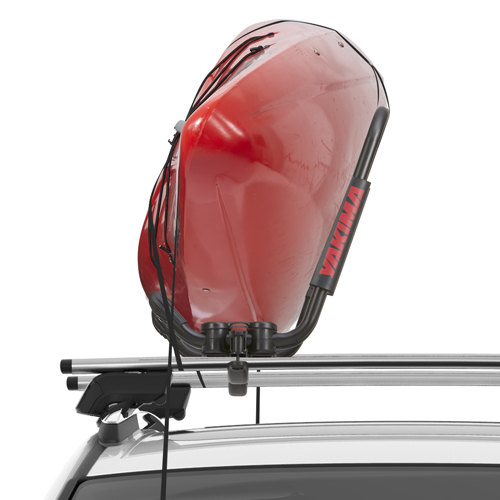 Yakima MultiMount Paddle Carriers are recommended to safely carry your paddles on your roof rack (sold separately - see below).